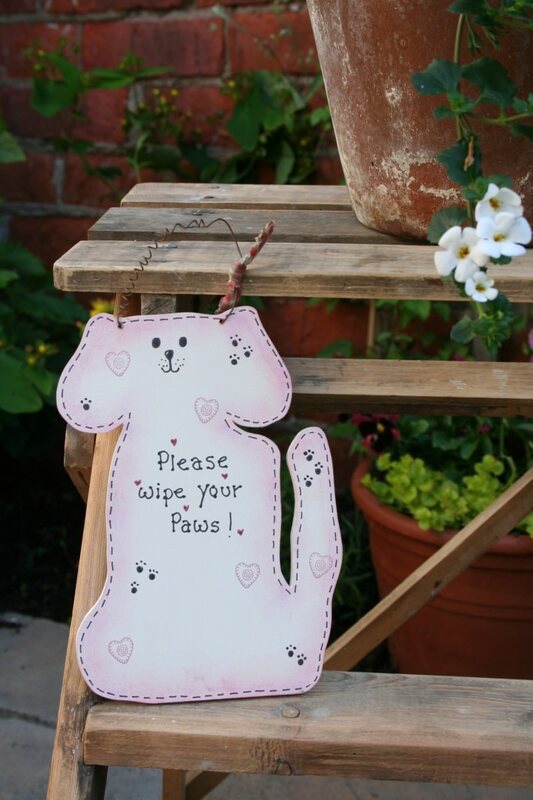 This sign is a fabulous gift for dog lovers and comes with a choice of humorous sayings. 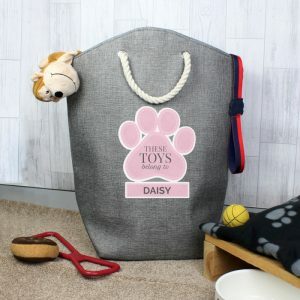 The handmade dog shape is cream in colour and comes with a choice of coloured edgings. 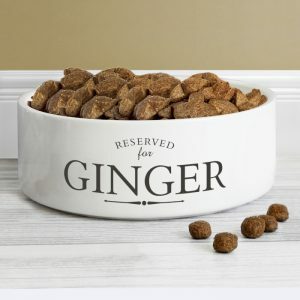 The sign is adorable for any kennel, kitchen or hallway to show off how much your trusty friend means to you. 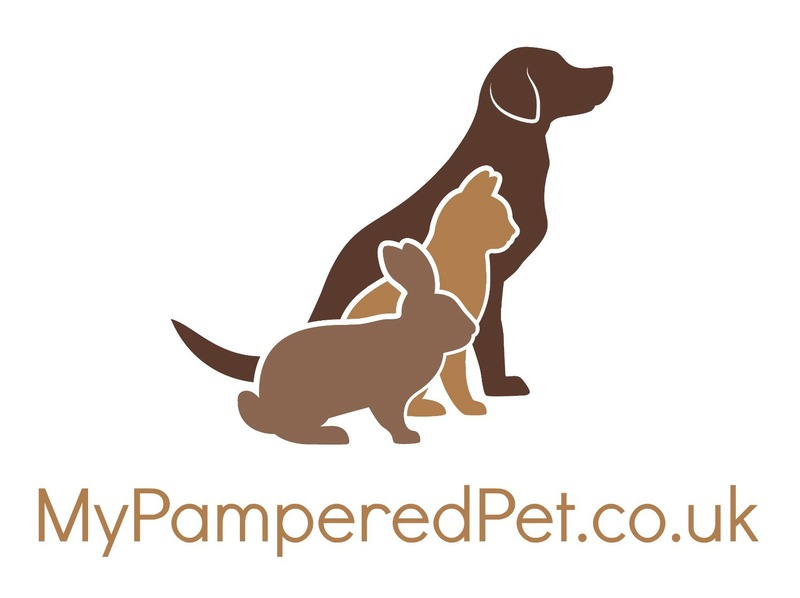 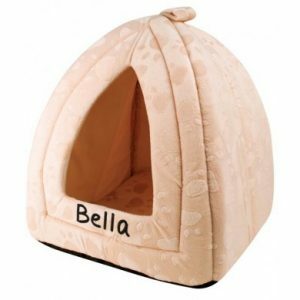 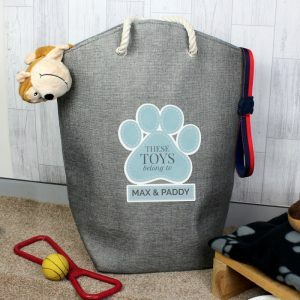 Your dog’s name can also be added to the sign to add that personal touch below the phrase.